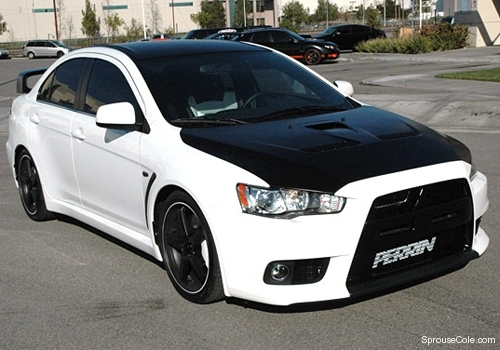 Oh my god what a disaster, The rise and fall of the mitsubishi evo. EGIT"S !!!! !